In interdisciplinary cooperation with network partners CTS and the traffic accident research institute of TU Dresden (VUFO), Accidenta and Accidenta-Law are capable of technically, medically and legally analysing an accident within 24 hours as well as calculating the cost of repairs, which solely consists of the established accident relevant vehicle damages. The interdisciplinary accident analysis concludes with a comprehensive regulation recommendation. Claims expenditure for insurance companies constitutes a major part of expenses. The clarification of the actual accident plus the expected personal injuries combined with a cost estimationn which solely take into account the accident relevant areas, not only provides significant savings in the claims settlement, but also ensures a high customer satisfaction. Within the scope of the technical analysis, the engineers, physicists and technicians of Accidenta GmbH analyse the events of the accident based on extensive experience in the area of judicial accident reconstruction and also using the existing comparable crash tests provided by the CTS crash test database which currently has over 8000 tests. Subsequently, a cost estimation revision is conducted based on the technical analysis specifically on the accident induced damages. With regular interaction with the technical experts on the reconstructed accident sequence of events, the lawyers of Accidenta-Law are then able within 24hours to provide an in-depth sound legal analysis on liability and coverage issues based on the technical facts. If related personal injuries are present, Accidenta can also provide a reliable statement on the injury probabilities of accident involved persons. The foundation here is the statistically analysis of currently more than 25000 road traffic accidents carried out by our partner the traffic accident research institute TU Dresden GmbH (VUFO). 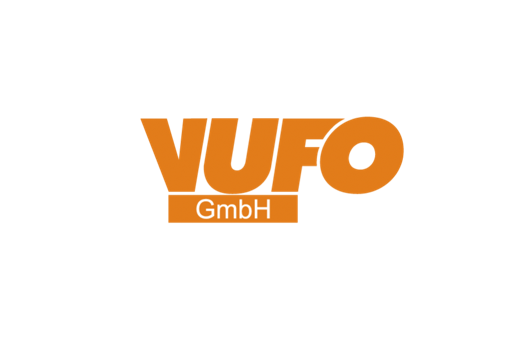 Alongside the database of VUFO, with the affiliated competence centre for crash tests -the CTS GmbH, our experienced team have access to the worlds’ largest crash test database for accident reconstruction with completely retrievable data of more than 8000 tests. 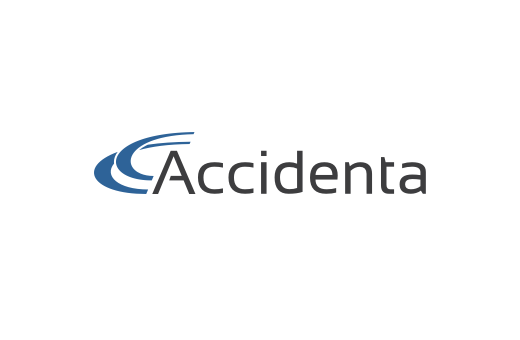 As an independent service provider with extensive experience in vehicle claims settlement, Accidenta specialises in the technical analysis of road traffic accidents and supports insurance companies with the qualified and efficient claims regulation. Accidenta is in the area “Interdisciplinary analyse of road traffic accidents” ISO/IEC 27001:2013 TÜV-certified and therefore guaranties maximal transparency and data security. 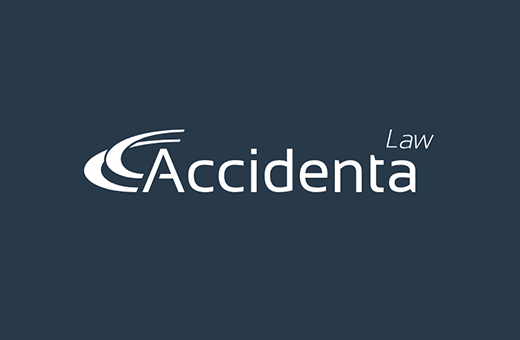 The Accidenta Law Rechtsanwaltsgesellschaft mbH is an independent law company, which is constantly in close consultation with the technical experts, specialises in providing legal advice on liability issues and legal coverage matters of traffic accidents to insurance companies. The traffic accident research at the TU Dresden GmbH examines traffic accidents with personal injuries. A team of scientists from various disciplines has recorded since 1999 more than 80000 traffic accidents with respectively 3400 different technical aspects and medical parameters and hereby created a sound database in which accident caused personal injuries can be statistically prognosticated. With the competence centre for crash test CTS is service provider for conducting crash tests for accident reconstruction purposes and standard crash tests for vehicle restraint systems and also support structures in road traffic. On the 30000qm crash facility, traffic accidents are realistically reconstructed and vehicle restraint systems as well as supporting structures are tested for certification on the basis of standard requirements. Therefore is CTS accredited by the DakkS. CTS offers customers with the crash test database quick and direct online access to the worlds extensive database for the reconstruction of road traffic accidents.